Organic saffron corms of size 7/8 have been grown without the use of any chemical crop protection products or fertilizers. 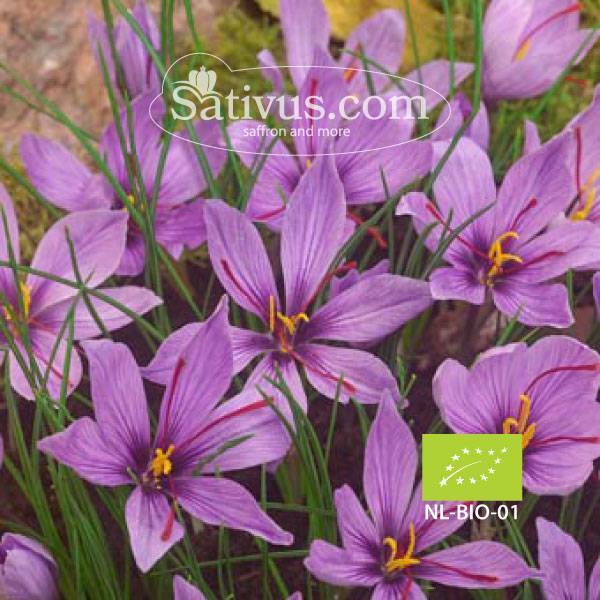 These saffron bulbs of size 7/8 have been grown fully organic without the use of any chemical crop protection agents or fertilizers. 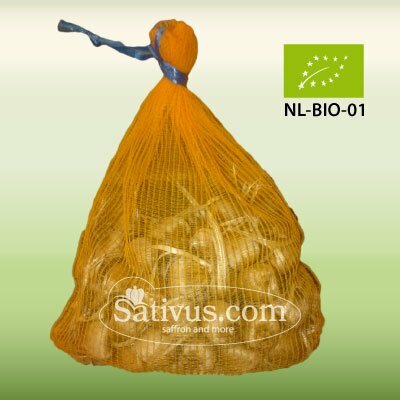 The bulbs are grown in the Netherlands on organically certified sandy soils with a high humus content and a rich soil life. 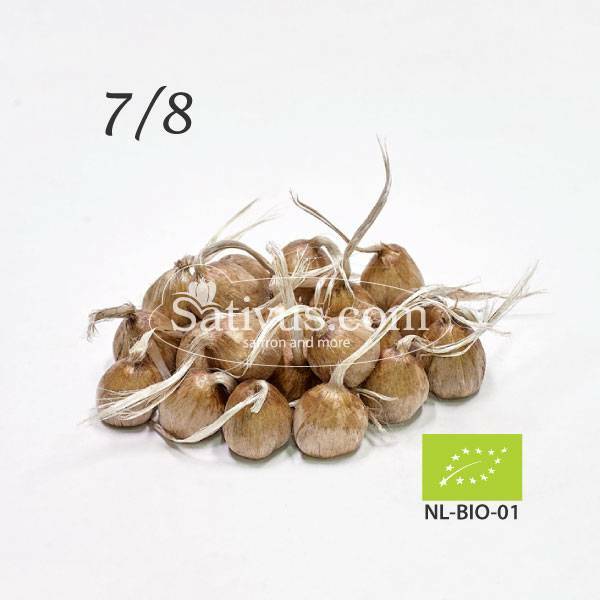 For this reasons we can offer you strong, organic bulbs with a high content of natural nutrients. Our organic corms have been cultivated under the supervision of Skal Biocontrole, the designated inspection authority responsible for the inspection and certification of organic companies in the Netherlands. Organic Crocus sativus bulbs are also classified as class 1 by the Dutch Flower bulbs Inspection Service (BKD). 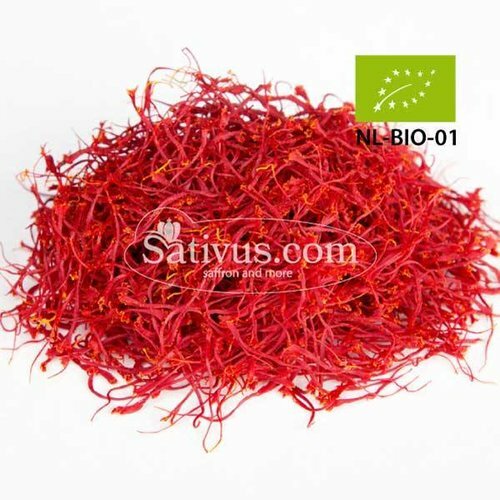 The BKD is commissioned by the Dutch Ministry of Economic Affairs to inspect the quality of all flower bulb crops in the Netherlands.